Happy summer~ I know that in many places around the world is summer and that is great but on my country is forever summer, In fact this season is Raimy Summer but well the hotter is really hard. The summer is not my favorite season because I hate the hot. Today I want share with you some items from a lovely store called Banggood that provides a huge variety of product, included clothes like dresses, tops and more, shoes and bags. I love it this bag, first because I think match withe the previous boho dress, I love it this type of handbags and another good reason is ebcause this store has this same bag in four different colors and for me that is great. 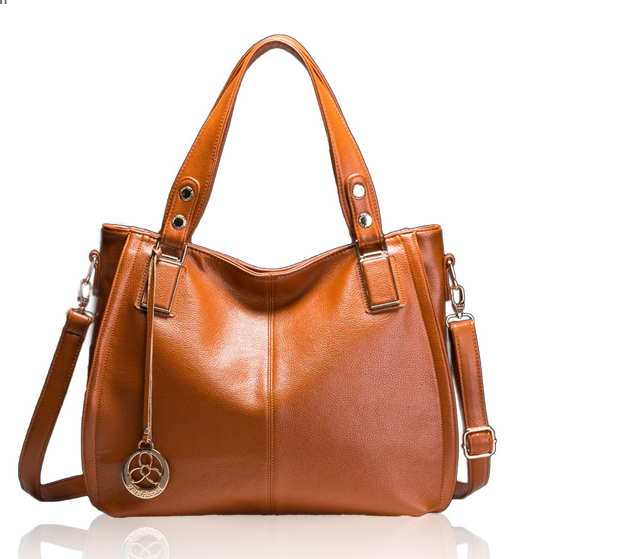 And well the design is really cute too and for me is very versatile. 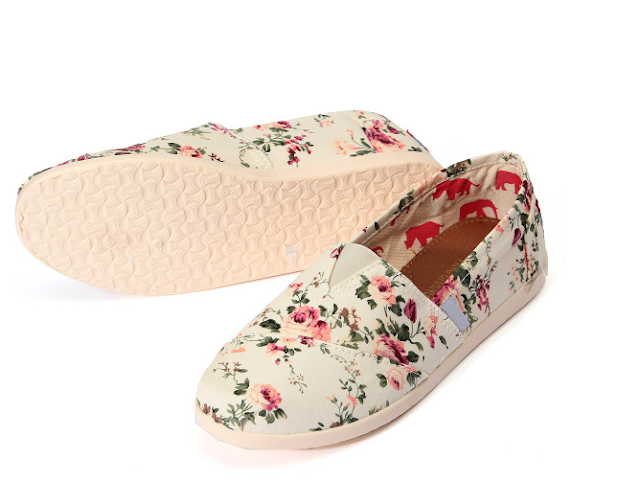 The last but not the least important are this cute floral flat shoes and wow are so pretty and look so comfy for me are eprfect for summer. And well I´m huge fan of floral. I want to know If you know about Banggood By the way you can find here clothing for men like coats and jackets, Pants & Shorts and more so is great because is not only for girls. I need mention that you can find too a huge variety of electronics and toys. I hope you visit this store and enjoy buying cute products. After many days~ Here is a new lovely review for you and that make happy σ(≧ε≦ｏ) and the another reason is because this is one of my favorite products like many of you know I´m a huge fan of Etude House but some products from this brand are better and another are not good like all the brands. But for me this is a great product this is the ETUDE HOUSE Fresh Cherry Tint PP501 this version is a limited version (And that is so sad) this shade is really lovely. Of course this is not a sponsored review I bought this product with my own money. for the 5 Anniversary of Etude House! Super pretty! ☄ Packaging: Oh my God is not cute the little box? I love it the backaging and the little bottle with the white coat is super pretty too. ☄ Color + Formula: The color is like a soft lavender or pinky lilac and you reapply several times the color becomes more and more intense. The formula is normal I mean stays in the lips but If you start to drink and eat the soft become more and more lighter. The great with this lip tint is that is really creamy and not dries my lips. - Smells like grape ice cream. I love it this product and here maybe finished the conclusions. Σ(*ﾉ´>ω<｡`)ﾉBut I love it the fact that not dries my lips and and smells delicious. For me this smells like grape ice cream and that is so delicious. The packaging is super pretty and I love it the design is so girly and cute. Another fact is that I love it the texture ヾ（〃＾∇＾）ﾉ this is creamy and soft and that feels really good. I tried the other shades Hot Pink .+:｡(ﾉ･ω･)ﾉﾞ and Pink but this is my favorite shade. It´s a shame that was a limited version. I recommend to 100% this product. Today I´m here with a short and informative post for you. I really want finish my next post because I´ve been lately so busy that I can´t finish to edit the pics, but today on this morning I´m here for share a lovely store that I talked before about this store and is CCHairExtensions. 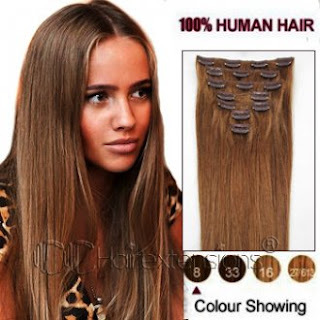 A lovely store that sells a great variety of Hair Extensions. I love it the hair extensions because are to use of clean and sometimes are more natural than a wig. 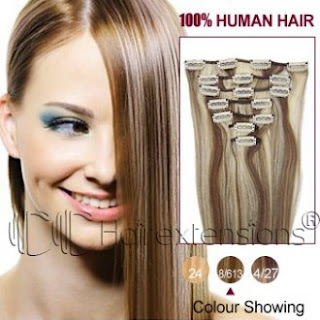 You can find extensions with hair weave and micro loop hair extensions and of course clip in hair extensions. At least for me that is great because you can find Which of all these types are best for you and fits your style and what you're looking at a particular time. I love it this last hair extensions color because are so pretty. Well I think my favorite hair extensions are straight natural hair because I have the opportunity to curl with my hair curler to my favorite style but the best is that you can find what are you looking for. 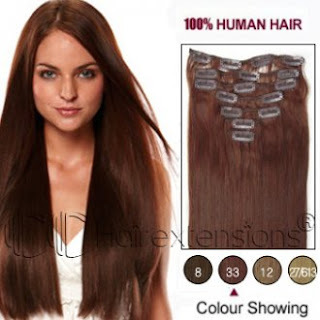 And If you are not a hair extension people don´t worry I just used hair extensions few times. I hope this post can be useful to you and well, you can find something good in this store. After so many days a new review, I been so complicated this lasted days with the College believe me I wish the summer vacations so much. But I feel happy because right now this is my time for talk about one of that products that will be one of my 2015 Favorites! And is time for talk about this concealer٩(｡•ㅅ•｡)و The Holika Holika Cover & Hiding Liquid Concealer this product was on my wishlist the last year so I purchased and wow is the best. The bad news is that it appears to be discontinued because I can not find it in virtual stores that regularly use. I always take pic of ef expiration Date! In this case the Espiration date is December 2015! ¤ Packaging + Price: The packaging is very simple a transparent tube with a deep purple that look like purple metalic and I like it that! The price was super affordable just $6 USD with shipping included I don´t remember where I bought this product If was on ebay or in a store but was pretty good because the quality is excellent. Color of this Concealer "#1 Light Beige"
¤ Color + Texture: I´m not super pale but for me always is better light beige because is for cover my dark circles and sometimes natural beige is more yellowish tone and I prefer more pale shade this match perfect with my skin tone and I love it. The texture is not so creamy is liquid (more like foundation) and when dries is not cakey. I love it the texture. area around my eye because look redness (◕︿◕✿) But the after effect is so noticeable! ＼（＠￣∇￣＠）／ I love it this product and I use this product almost everyday. I want try another concealers from this same brand. I tried some months ago the ARITAUM Full Cover Liquid Concealer but wow this is 10 times better than that concealer. 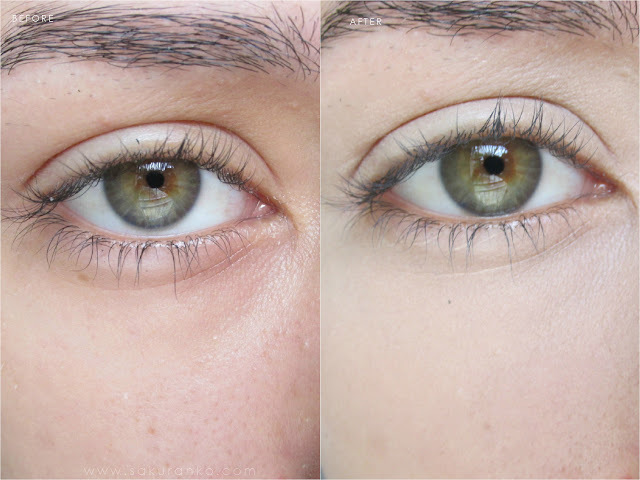 ⌒°(ᴖ◡ᴖ)°⌒ The formula is long lastin I applied this concealer to 6 Am and are the 7 Pm and is perfect without retouch. And If you apply matte powder is more long lasting. i love it the applicator because is really useful and i don´t have to use a brush. ヾ(o≧∀≦o)ﾉﾞ I going to repurchase this product because is excellent. The coverage for me is high coverage and I really enjoy that, this concealer is perfect for oily skin (I have oily skin) and is perfect for oily eyelids, because sometimes some concealers doesn´t works good in oily eyelids. I recomend this concealer to 100% and I hope not discontinue this product because is really good. I´m going to purchase another of this same concealer on eBay because I need this product for my daily routine. Of course this is not a sponsored product. And an important fact about this store is that you can find very good products in wholesale clothing and wholesale dresses too and that is great because few stores where I buy regularly offer this service. I want share with you the first dress because I think look comfy, pretty and is great for summer season. 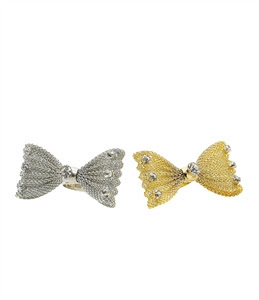 Another good point is this cute rings that are very cheap and are so lovely perfect for match with that dress. This top was so cute and perfect and I need to add that you can find more colorful clothes in Apparel Candy I just share my fav for today and i decided that a boheme and cute style was the mine for today. Cute colors like beige and cream are perfect right now. I hope you can find this post useful and of course that you visit this store and maybe you can get the perfect summer dress. Wow so many days without posting any post I´ve been su busy and tired and a bit sick too lovelies, But today i´m here with a review that well I postponed a lot of and now is the time for write the review. ପ(⑅ˊᵕˋ⑅)ଓ Like I´m med student tonight I spent all my night to till the morning and I feel sleepy and with allergy right now bad for me. ヾ(●´∇｀●) But I feel happy to be here writing this post for you. This time I´m here with this very popular product the Tonymoly Tomatox Magic Massage Pack 80g. ☀ Packaging + Quantity + Price: When I bought this product this cost me around $16 with tracking number included and this was a long time so I don´t remember when exactly I bought this product. But You can find this product on KPOPTOWN for $8.91 USD (If you want there you can use my discount code KSP1R and receive 3% OFF) And well with respect the quantity, this contains 80g for me I litte less of I expected because the packaging look like a pretty huge tomato but is not small. ☀ Formula & Texture: And here is where everything is a mess with this product. For me the formula is very dense and heavy for the oily skin. Can be a bit milky too and I notenjoy that type of textures. 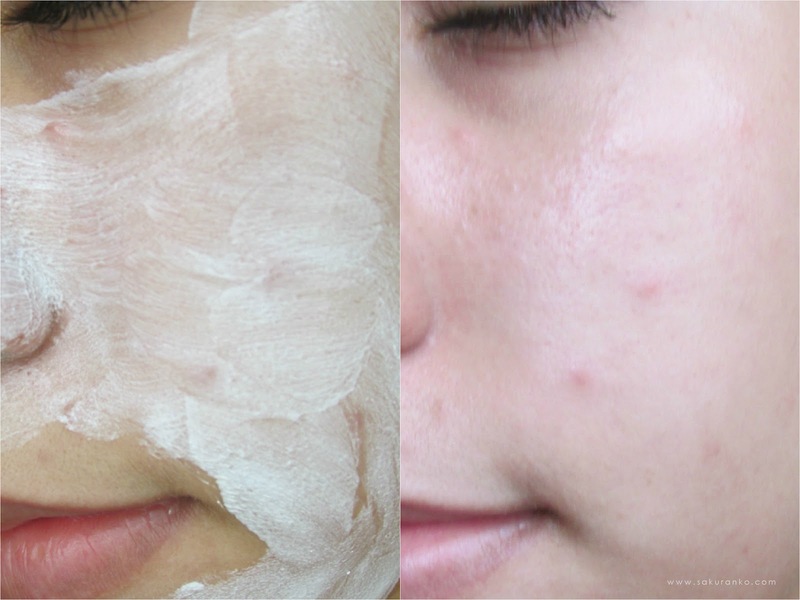 - This can cause reactions in sensitive skin. - Increase the amount of sebum in oily skin. - The texture can be very ticky. This product was so popular some years ago and I decided try this product and for me was the worse, I want talk about my personal experience Σ(ＴωＴ) this product caused me a terrible breakout on my skin after the day that I used and caused me redness. I think that my skin ∑（´△｀○） suffered an allergy reaction to the components of this product because this breakouts was for 2 weeks and the only new item that I tried was this product. Now a year after sells my Tomatox and btw the person that I selled this product commented me that was the best for clean her skin. So after two years I decided repurchase and give another opportunity for write this review to you and for my surprise the reaction of my skin was very similar: Redness, new pimples (like hormonal pimples) I felt my skin burning and I was so angry with myself because I knew this I knew it about the side effects of this product. (；￣Д￣） and well for me this product is not good for sensitive or oily skin because increase the sebum of my skin. Maybe If your type of skin is normal or no sensitive like mine you can have a good experience with this product but for me wasn´t that story.